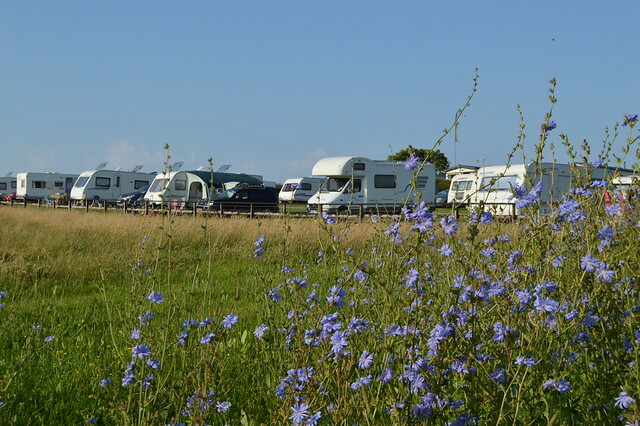 I just a long weekend camping in beautiful West Wales on the Trevayne campsite. It's there third time I've stayed there. 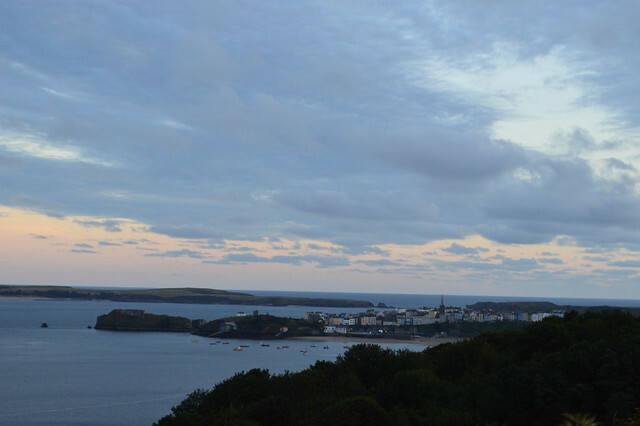 I love the small and friendly site and the amazing views of Tenby and Saundersfoot from the site. 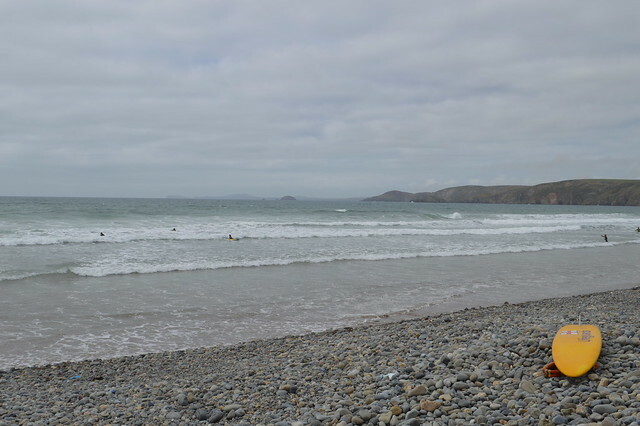 I visited Newgale and Monkstone beach, read a book, relaxed and pottered around. Bliss. When you’re in still in university, trying to save for a house or just having the time of your life, saving for retirement is probably the last thing on your to-do list. After all, your retirement is probably 30/40 years away, you’re more focused on things like paying the bills and trying to figure out where you're going in regards to your career. 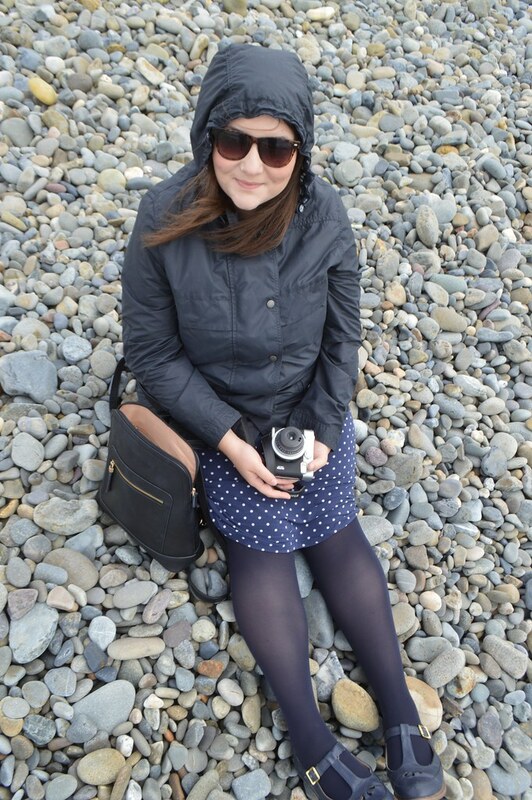 My recent weekend break in West Wales prompted me and Martyn to chat about our future and how we want to explore the UK more and the rest of Europe. We only get to go on short breaks now or visit countries for a week at a time, saving up and sacrificing things to go away and not being able to cram everything in everything we want to see around work. Some people think that you should go travelling when you're young and that the best way to see the work is to go backpacking on a gap year but I can't wait to retire and do the most OAP thing ever and buy a little caravan or motorhome. I'm looking forward to endless days of possibility, exploring new locations and not having stresses and worries. I've already planned on blowing my retirement lump sum on travel. McCarthy & Stone shared the results of their Colour Report and I learned that age really is just an attitude; 79% said they feel younger than their true age, and this feeling only increased with age, with 81% of over 75s saying they feel younger than they are. Essentially, those in their 60s felt 50, and those in their 70s a youthful 60. It's reassured me that I've got lots to look ford to and all those hours in work will be worth it when I can spend the rest of my days exploring. Retirement is not all doom and gloom, but rather colourful, fun and still a very active time for over 55s. 84% of retirees said having a laugh with their friends keeps them feeling young. I'm looking forward to spending the 'golden years' of my life with my best friend and partner Martyn. 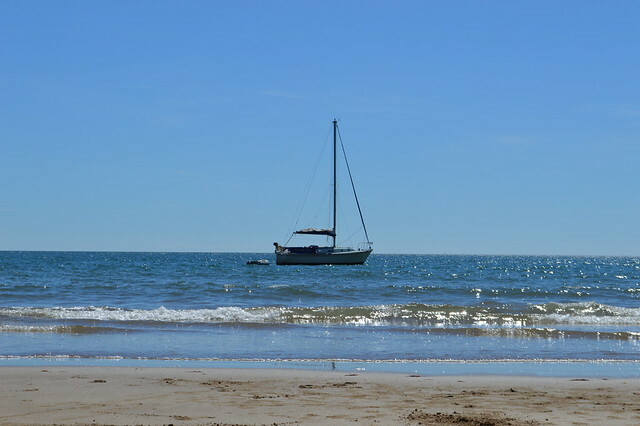 Look out for us on a beach in West Wales with an ice cream in 2045. 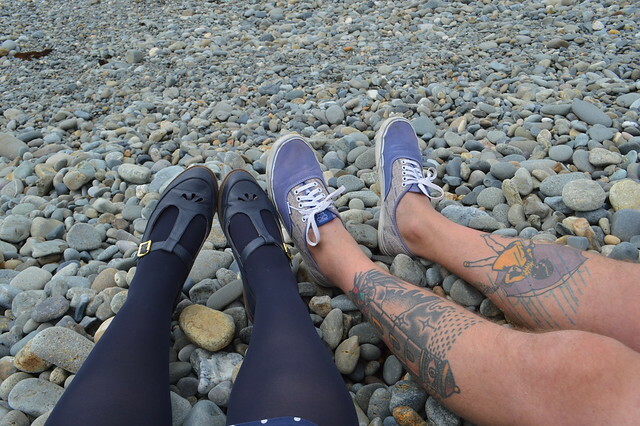 He'll be the OAP sporting loads of tattoos and I'll be the one taking a photo of my ice cream to post on instagram. Oh, I love the idea of a motorhome where you could go off and explore. Some of my friends have gone around Europe in a van this summer and they're posting it all on Instagram. Love seeing the things you wouldn't get from a travel magazine. I can't wait to go on OAP day trips with you, haha!